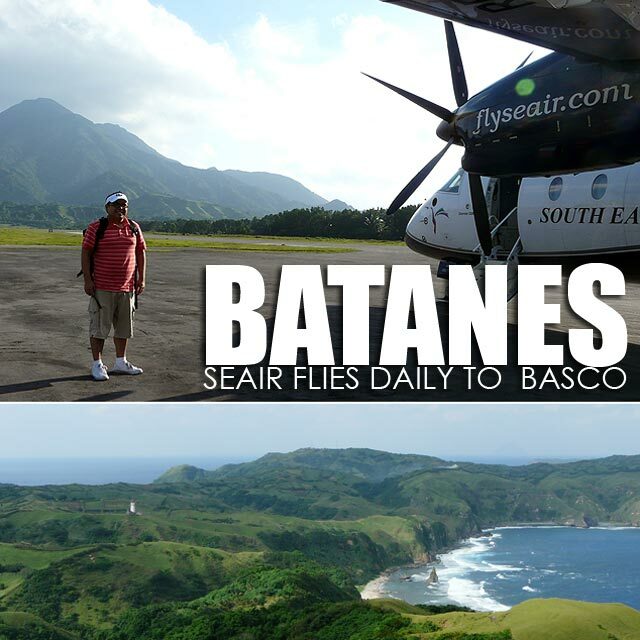 Seven lucky bloggers will fly to Batanes courtesy of SEAIR! 1. 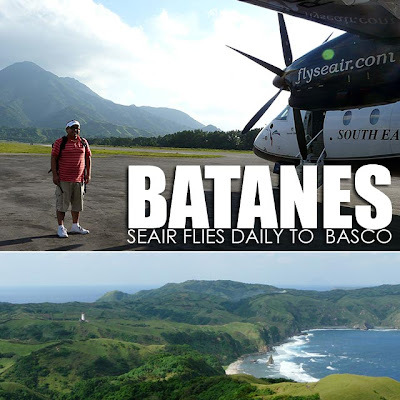 South East Asian Airlines (SEAIR) will be choosing seven lucky bloggers to join a bloggers' tour of the Batanes winter from January 28 to 30, 2011. This includes round-trip tickets from Manila to Basco and accommodation in Basco. Batanes experiences 4 seasons and has its winter from December to February, with temperature down to as cool as 7 degrees Celcius. 2. To be selected, you will have to write a blog entry telling us why you should be chosen to join the tour. Each blog entry must have a link to the SEAIR website and the SEAIR Facebook Fan Page. 3. You can publish your entry from 12:00 a.m. of October 27, 2010 to 11:59 p.m. of December 20, 2010. Only one entry per blog will count. 4. To let us know about your blog entry, post it as a link in the SEAIR Facebook Fan Page . It has to be posted from 12:00 a.m. of October 27, 2010 to 11:59 p.m. of December 20, 2010. 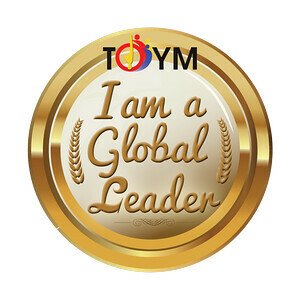 Once it is acknowledged by our administrator, your entry is counted. 5. Three winners will be selected by a panel of judges based on which is the most compelling. The top three entries with the highest scores from the judges will be invited to the tour. 6. Two winners will be selected by fans based on the number of "likes" to the link. The two entries with the most number of "likes" by 11:59 p.m. of January 7, 2011 will be invited to the tour. 7. Two winners will the selected by the SEAIR Adventure Club. The entry with the most number of votes from our resident travel bloggers will be invited to the tour. 8. We will notify the seven (7) winners on January 10, 2011. In case any of the winners cannot make it, we will invite the one next in line. 9. The decision of the organizers in final. Good luck to everyone! bloggers only mr. ivan? sana those who don't have blogs din can join. thanks. Kapian kamo pa'd Dios atavu!